Empowerment to create and make that positive change to Your Life. Do you sometimes wish that things could be different in your life? That something always seems to be holding you back from being truly successful? What's the workshop all about? In this one day workshop you will learn some of the strategies for success so that you can take control of your life. You will learn amazing techniques and skills to help you create personal success and effectively bring about changes you want in your life. - Skills for self-control in your life. - To Take Control and improve their life, college/uni, work, sport, health, etc. - These skills will immediately give you a sense of self control, and give you the "tools" to make personal changes. 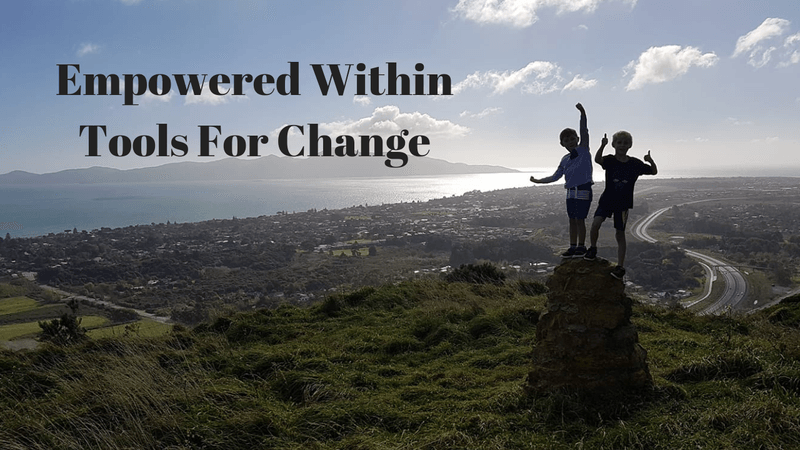 Lynda Johnson is a Transformation Coach & Trainer - Based in Kapiti She has been Training within the field of Personal Growth and Holistic Health for 14 years.